About Expo Unimed and how to get there, click here. 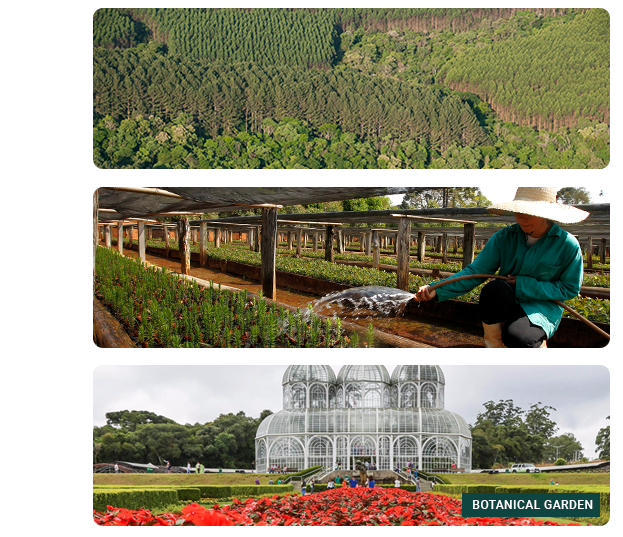 Brazil will have the honor to host the XXV IUFRO World Congress in 2019, in Curitiba, PR. For the first time this congress will be held in Latin America and, for this reason, offers a unique opportunity for researchers in the region to show the importance of forestry research in promoting sustainable development. The host institutions of the event are the Brazilian Forest Service (SFB) and the Brazilian Agricultural Research Corporation (Embrapa). Other institutions support the event, such as government agencies, universities, research institutions and forestry companies, as well as local tourism entities and Embratur. The organization of IUFRO congresses is the responsibility of two Committees, the Congress Scientific Committee (CSC) and the Congress Organizing Committee (COC).